Complete our registration steps to ensure that you have accommodations for the upcoming semester. Your Disability Documentation. 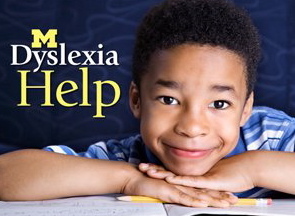 Provide us with diagnostic documentation about your disability and send the completed paperwork to our office via fax (734) 936-3947 or email ssdoffice@umich.edu. Confirmation of Your Paperwork.  Once we have received your paperwork, we will send a confirmation message to your UMICH email account and assign you a disability coordinator. PLEASE check this email before you call. Set Up a Meeting with Your Disability Coordinator. Call or email your disability coordinator to set up a face-to-face appointment. During this initial meeting your coordinator will determine your eligibility for services and identify reasonable and appropriate academic accommodations.